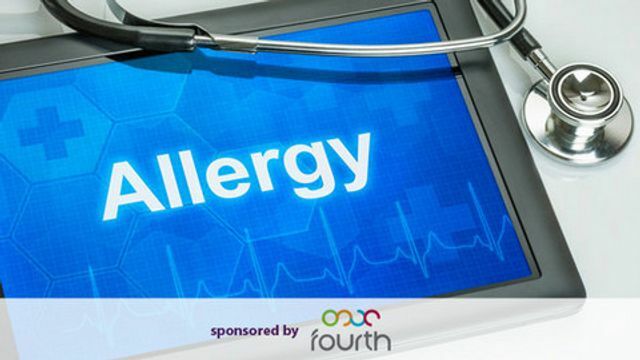 Technophobes beware: How is the hospitality industry to cope with the new EU allergen regs? The EU Food Information for Consumers Regulations (EU FIC) are still causing a lot of confusion for those involved in the provision of food services. This helpful article explores how the use of technology could help providers deal with the numerous obligations under the regulations in a cost effective and practical way. Having read this article, it seems it would be difficult to comply without some form of technology. This perhaps does not bode well for technophobes ! The law, which requires businesses serving food to follow the retail sector and identify dishes containing 14 allergens, whether that’s via the menu, the website or verbally, has been dubbed a ‘bureaucratic nightmare ’ by a group of chefs and charity Allergy UK believes the industry is complying in ‘varying degrees’.